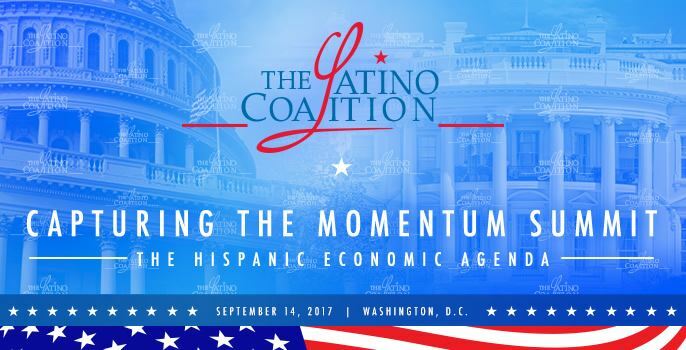 The Latino Coalition invites you to the Capturing the Momentum Summit – The Hispanic Economic Agenda. America’s economic future depends on small businesses to drive growth, foster innovation, and create jobs. The Summit will feature the opportunity to hear from Washington leaders, and successful entrepreneurs, network with business leaders from across the country, and make a big impact for small business.